WONDERFUL WEEKEND GETAWAY ON THE HURON RIVER! 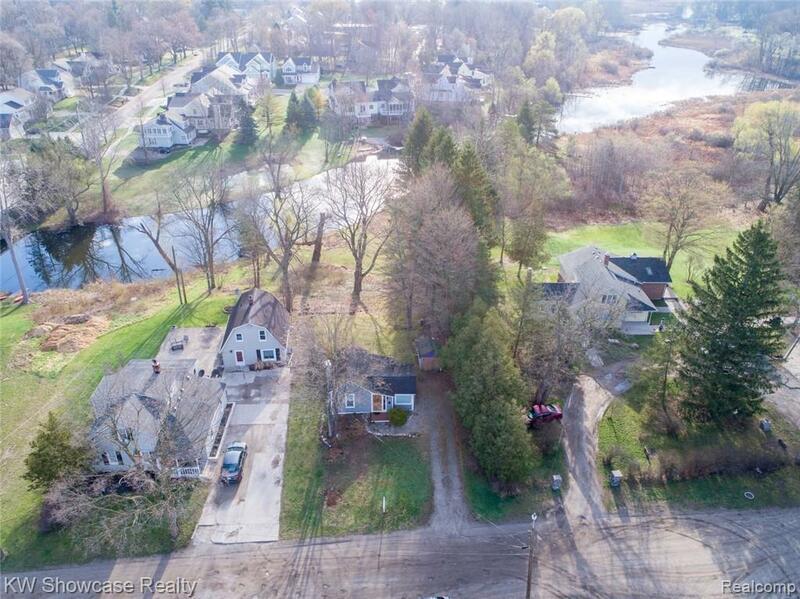 Kayak or Canoe to Central Park and walk to charming downtown Milford! 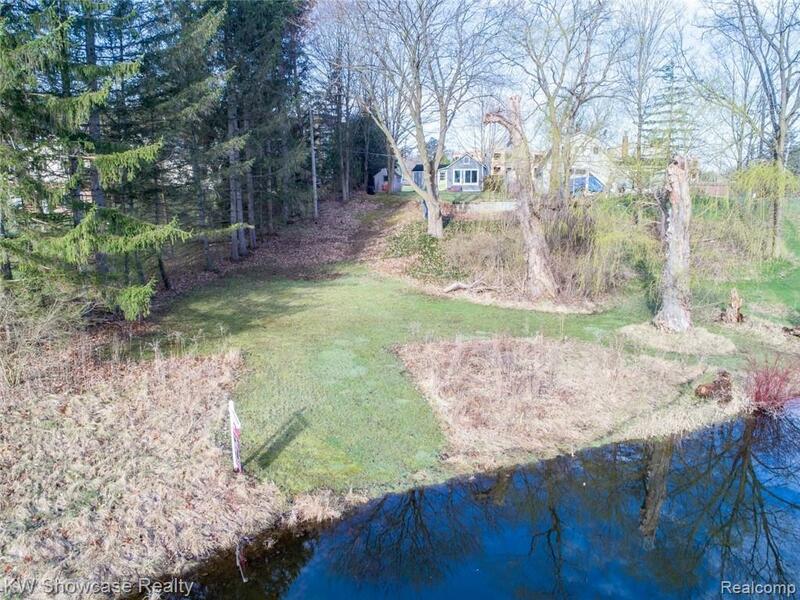 Perfect cottage or build your dream home on this spacious, gently sloping lot with 60' of Huron River frontage and mature trees. 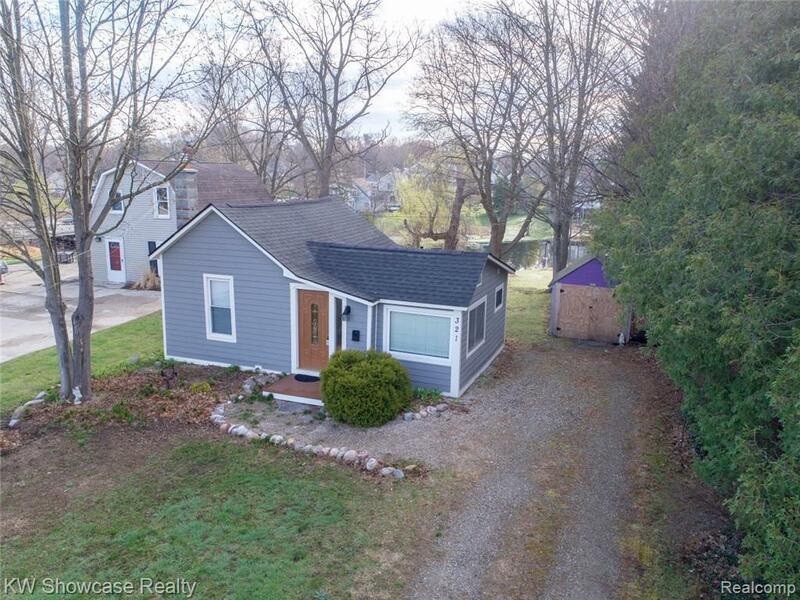 Nicely updated Ranch home features an open floor plan with hardwood flooring throughout, Kitchen with appliances, basement and Storage Shed. 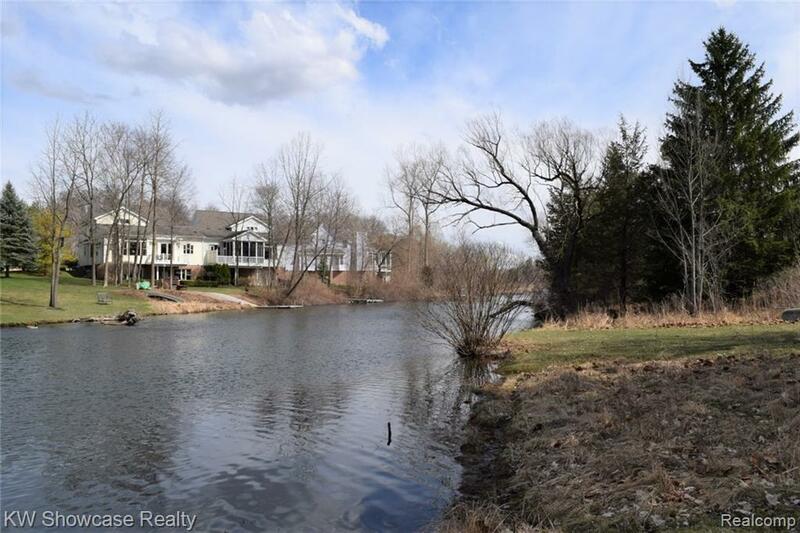 Milford Village boasts six parks within its boundaries, an Amphitheater, a Senior Center, Hubbell Pond Park the site of the YMCA and Library,and a trail system that runs from Commerce Road to Kensington Park!